LOS ANGELES is a place to feel inspired - it will lift your spirits and give you an insight into another world. 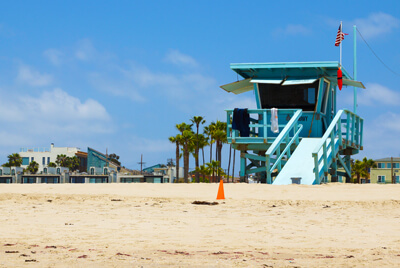 There’s the glitz and glamour of LA and the obvious attractions that most tourists flock to, but beyond the cliché experiences LA has so much more to offer. What many people don’t realise is that LA is actually quite a versatile holiday destination. There are gorgeous rolling hills where you can go hiking, white sandy beaches where you can soak up the sun and a new generation of first class museums to uncover. 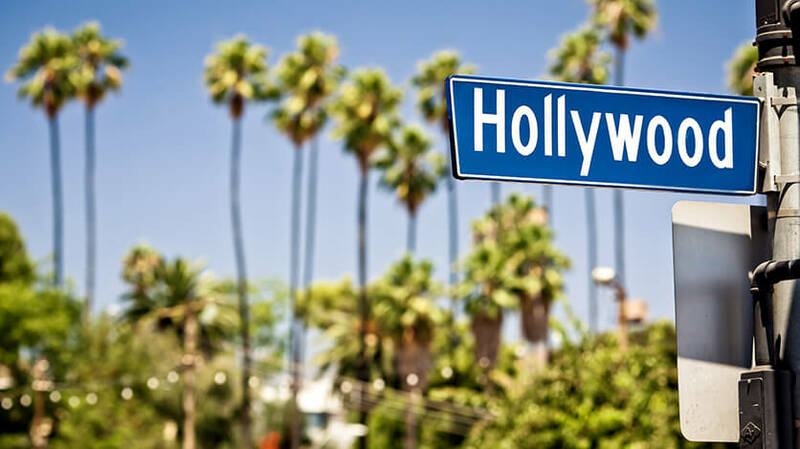 LA is a creative city filled with actors, writers and directors hoping to catch a break. It’s an intoxicating destination that manages to combine nature and breath-taking landscapes with a glamorous city centre. 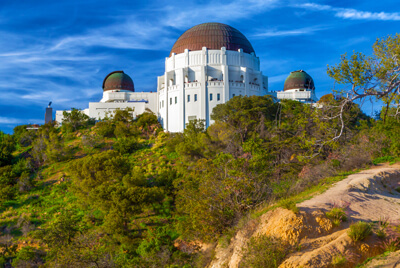 You certainly won’t be short of things to do in LA, no matter where your interests lie. If you enjoy the great outdoors there’s plenty of scenery to explore. 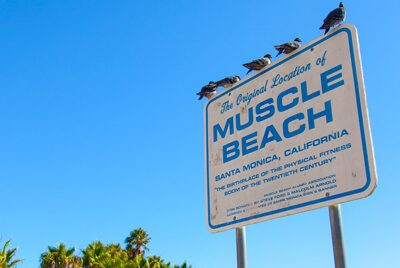 For the more active traveller there are plenty of sports activities to get involved in, from surfing in Santa Monica to horse riding in Hollywood. You can go celebrity spotting, have lunch in an exclusive restaurant and shop til you drop on Robertson Boulevard. How you experience the varied LA scene is completely up to you. 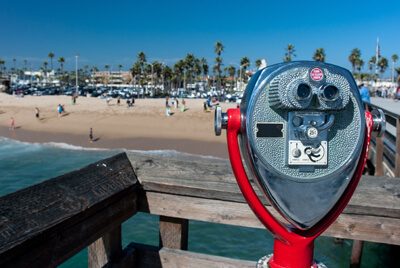 You can visit LA all year round an experience some sunshine, most days the weather is delightfully warm and sunny. The rainiest months are January and February and in June you get what the locals describe as the ‘June Gloom’ when fog covers the skies until late afternoon. In August temperatures range between 26 and 32 degrees.